I promise no more after this lot- Florence Again! I also made a very, very fast slide show to try and get the last of the Florence stuff out of my system, Link to flickr page here if you are interested in seeing it, They are all photos of the magnificent Duomo. No more? That would be a shame! You've found some wonderful light and captured it well in these threads. I agree with MA. 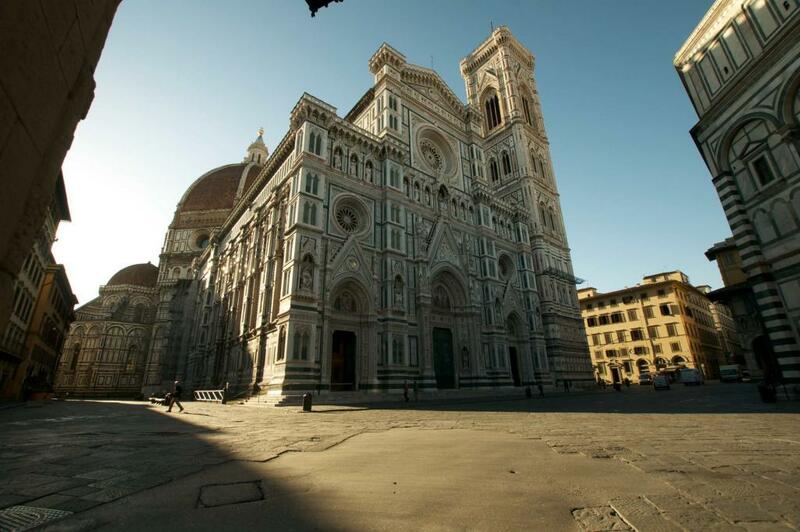 Only 24 seconds of The Duomo? Too fast to tell but most of the pictures look interesting. Can you slow it down or post some more here? The ones you have posted so far are well exposed and well composed. I can see why the city got into your "system". The light. Thanks for the comments MA and mbrager I have so, so many of the Duomo I could be posting them the rest of my life, I have attached below 3 shots from the "hyper duomo" video/slide show so you can have a better look at them. For anyone that does not want to look at the video, by way of an explanation this is the description that I posted with it! 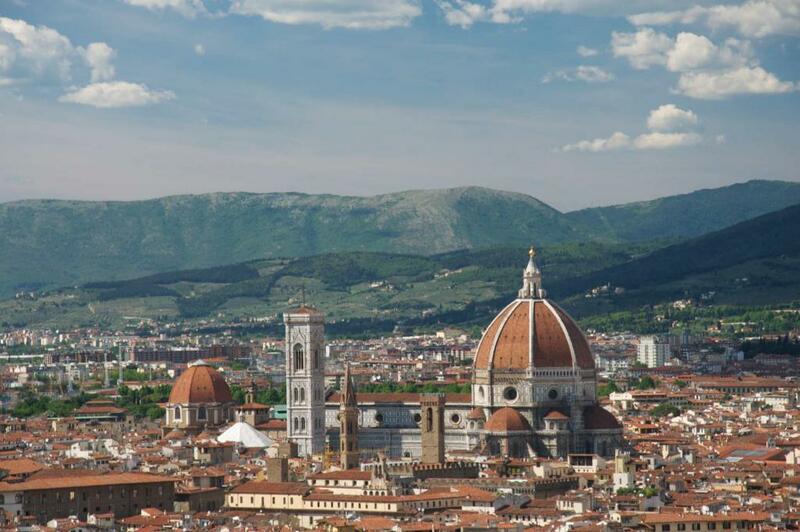 "I made a trip to Florence recently and I had read a fair bit about the history and architecture of the city but I was not prepared for the size, beauty and magnetism of the of the Basilica di Santa Maria del Fiore -The DUOMO. It seams to be around every corner, at the end of every street, in every view. Anywhere I pointed my camera it was there looming and taunting me. I took so many photos of it, at dawn, at dusk, with people, without people in the baking heat, in the pouring rain that I feel that if I did not do something to exorcise this monument it will haunt me for the rest of my life, hence Hyper Duomo." That building in the 3rd shot of post 4 is amazing. It's the same building, over and over again! 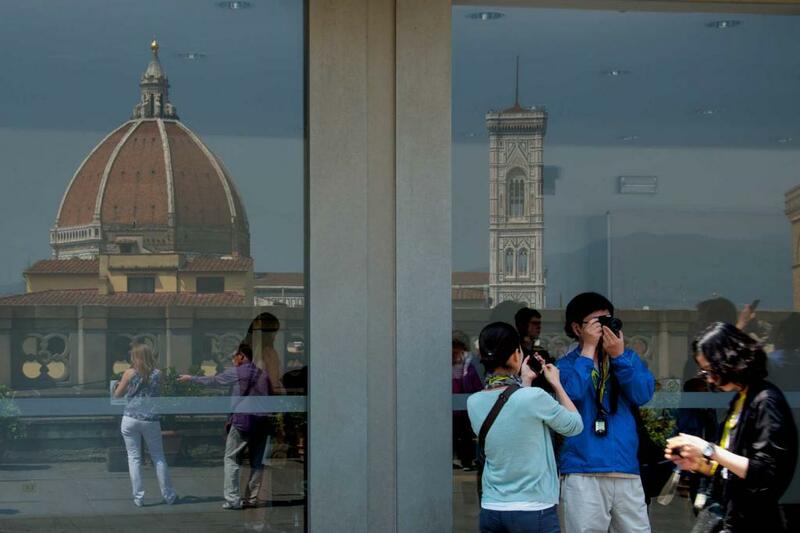 Every time I took a picture part of the Duomo appeared in it, even when I was pointed the other way! Oh ... I realised you took many shots ... just didn't realise the dome was part of the Basilica looking thing as well. Awesome building. I just looked again and without even thinking about 5 out of the 6 photos in this tread feature the Duomo, Only the arches is a different part of the city. It is such a beautiful building. Little be more about the Duomo on Wiki. Great set, love them all. Like the repeating patterns in #2, the lighting in #3 and the building in the last one is amazing. This is a great set. I love #3 and #6. Wonderful!